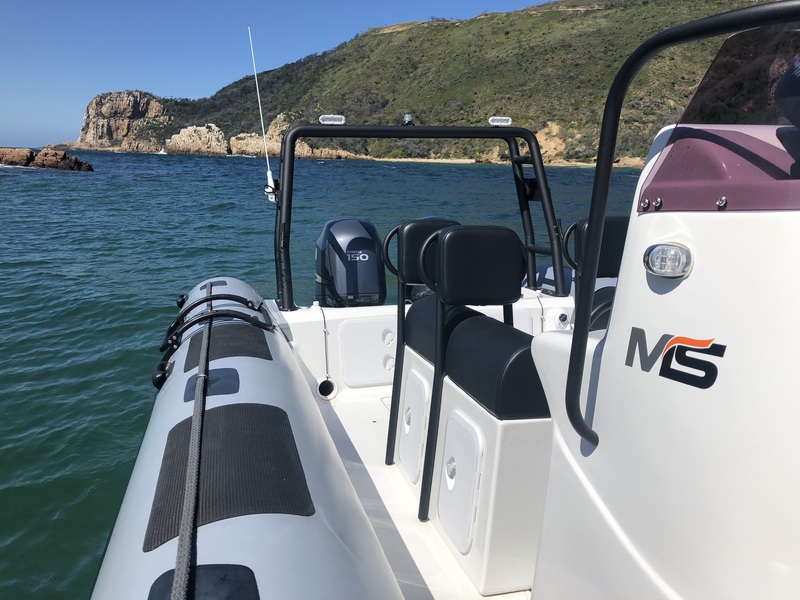 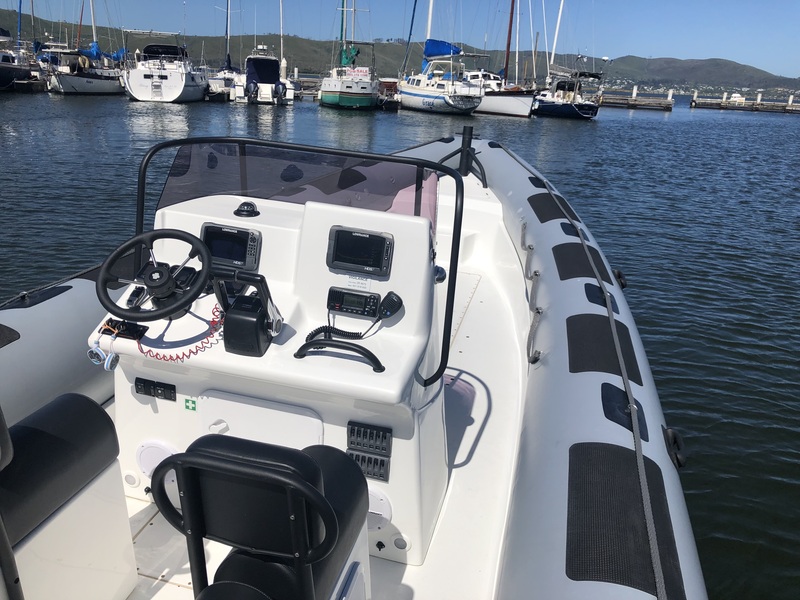 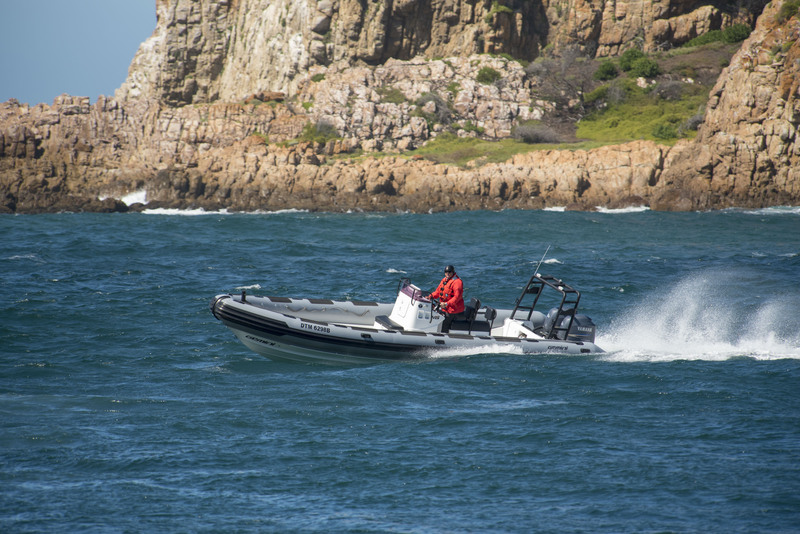 Marine Safety is based in the central coastal town of Knysna, but is able to provide professional marine services throughout the South African coast and inland locations at short notice. 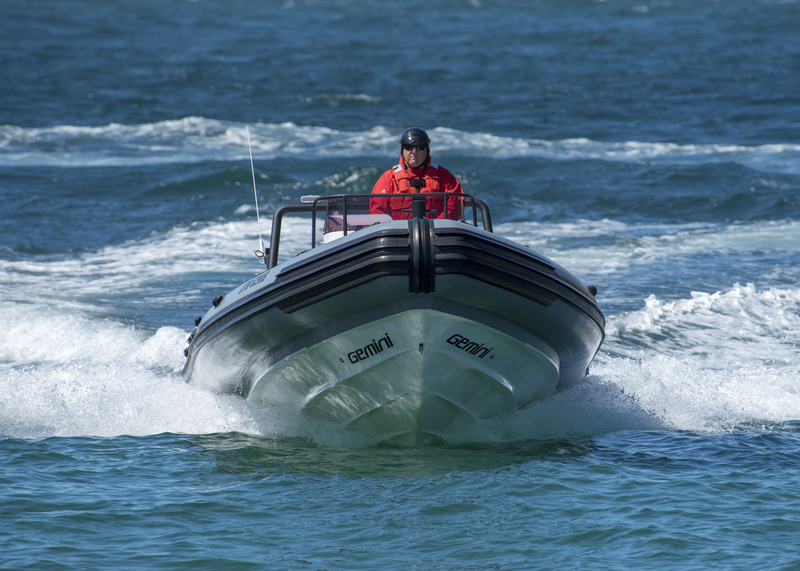 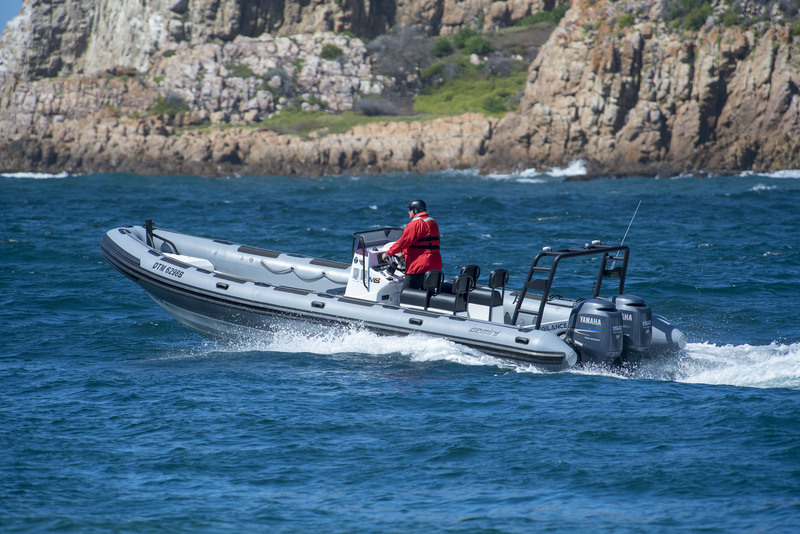 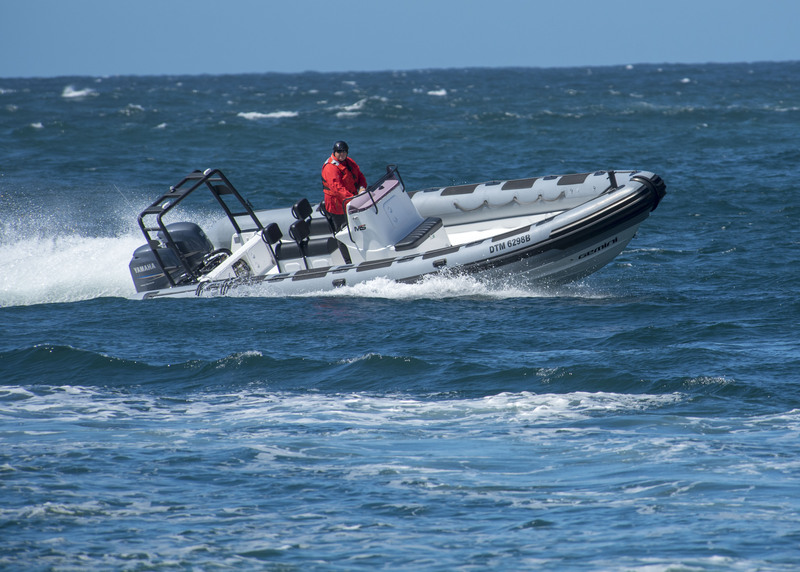 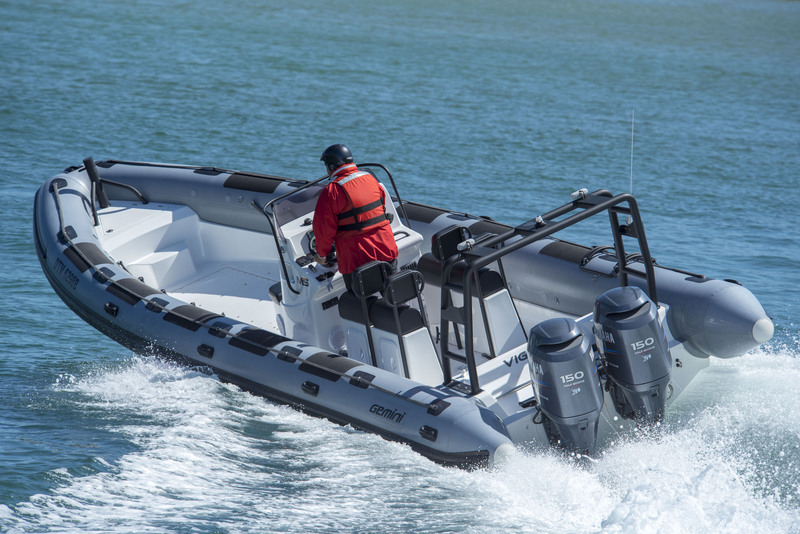 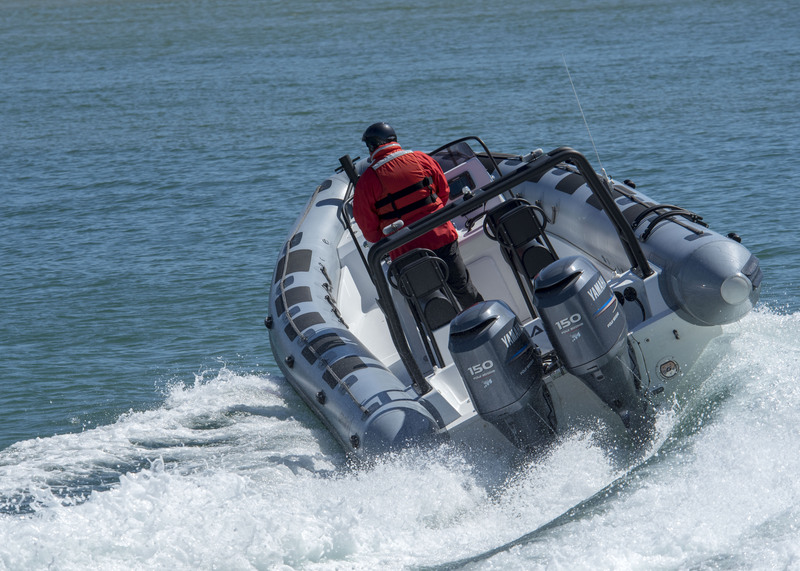 Our safety & tow boats are manufactured by Gemini Marine, provider of rescue boats to the National Sea Rescue Institute in South Africa, and are renowned worldwide for their rugged seagoing abilities. 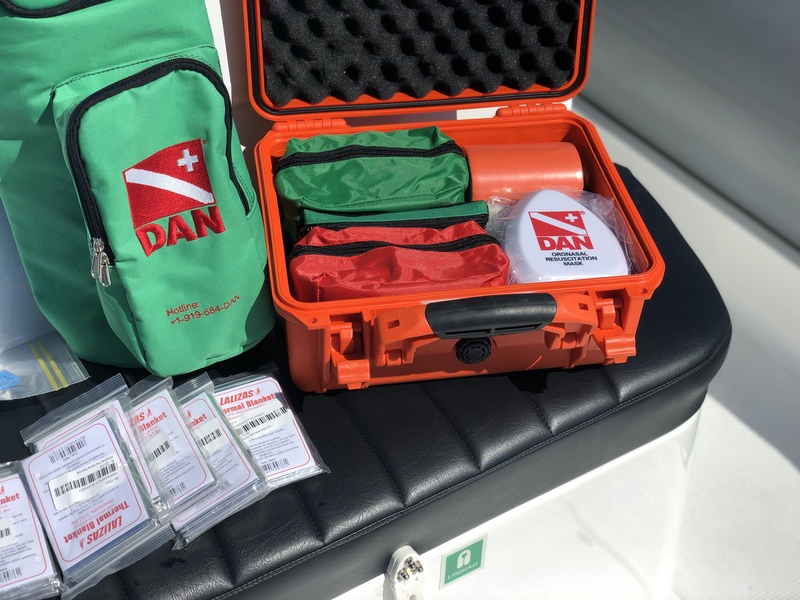 Each boat is fitted with the top of the line communications equipment, full safety & first aid gear, and are SAMSA commercially certified.